"Emerson was clearly in one of his masterful moods. I always allow him to enjoy them unless I feel it is necessary to set him straight." You may remember the news articles from earlier this spring: 20 years had passed since the LAPD officers who beat and Tasered Rodney King were acquitted by a jury, sparking six days of riots that tore apart South LA. The Los Angeles Times interviewed an unemployed King, who said he had forgiven the officers, but had blown through a three million dollar settlement. Tragically, in June, he was found dead in his swimming pool. Talk about unsolved crimes. 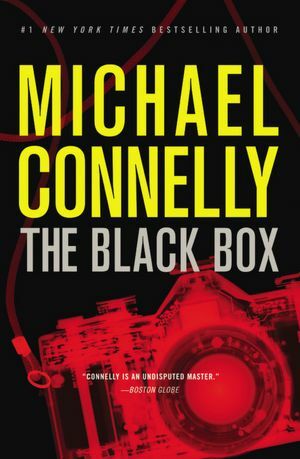 Michael Connelly’s latest, The Black Box, finds detective Harry Bosch attempting to solve a 20-year-old case: the murder of a Danish photojournalist, Anneke Jespersen, who was shot in an alley off Crenshaw Boulevard during the height of the riots. It’s personal for Bosch, because he’s the one who found her that day in the midst of the chaos. And a shell casing from the gun that killed her is his only lead. 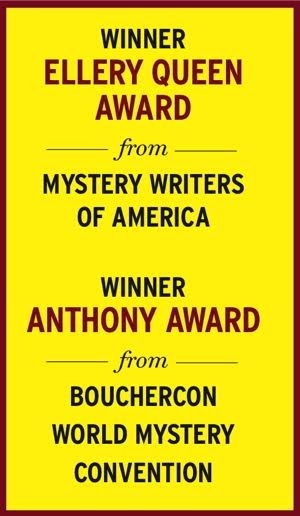 Connelly was covering the riots as a reporter in 1992, just after his first book, The Black Echo, which introduced Harry Bosch (and, incidentally, won an Edgar Award), had come out, so the subject material is a bit of a flashback for him, too. His feel for events on the ground is palpable, and that enlivens his Art Pepper–saxophone-loving protagonist’s zeal for the case. But the brass isn’t pleased that Bosch is pushing so hard to find justice for one white woman out of the many others killed during the riots. It would send the wrong message on the 20th anniversary. The last thing on Bosch’s mind is branding, though.